This begins the 2017 spring and summer league season and kicks off our 7th consecutive year of what we fondly call, Ladies Night Out @ Rosedale! [accordion_toggle title=”When“]Every Monday night April 3rd 2017 – September 25th 2017. [accordion_toggle title=”Where“]Rosedale Disc Golf Course. 4125 Mission Road, Kansas City, KS. [accordion_toggle title=”Format“]We play a basic singles format most weeks but mix it up with random draw doubles or another format occasionally. Once a month we will play the Down Under course, also located at Rosedale, to work on our short game and shaping shots. Prizes and fun side games each week. [accordion_toggle title=”I’m a more advanced player. Is this league only for beginners?“]No way! 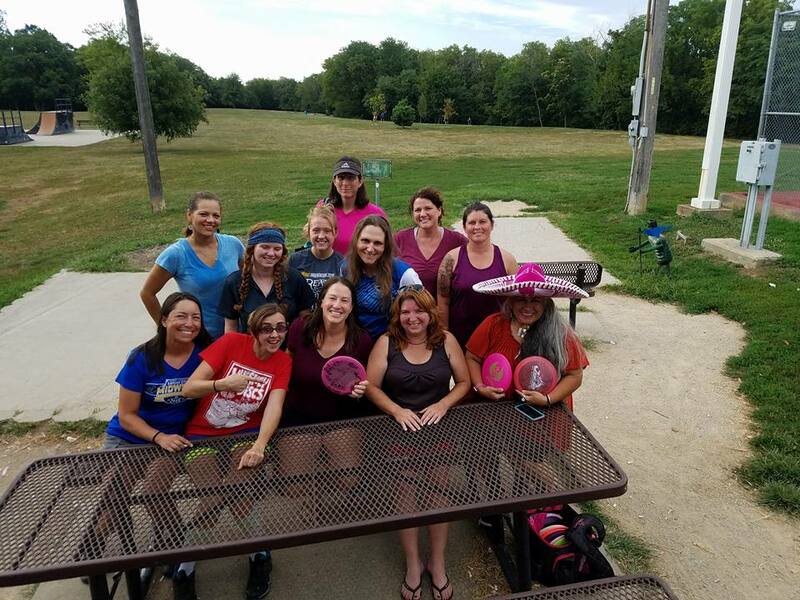 We have several advanced and pro players too that come out and play just to have fun and camaraderie with the other women. You can come out and help mentor and support the beginners or choose to play for Diva Bag tags with other advanced players that want a little side competition. [accordion_toggle title=”Can I bring my child?“]Absolutely! 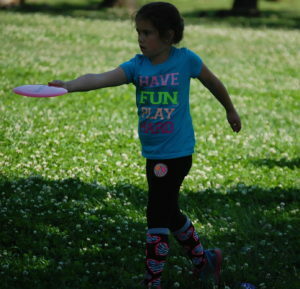 They are our little future disc golfers! Many women bring their children out, strollers and all. If there are enough on a particular week, we try to put them all together on one card as a family group. 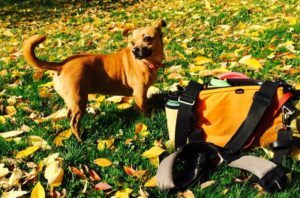 [accordion_toggle title=”Can I bring my dog?“] Yes- We are pet friendly! Just be sure to bring poo bags and be respectful as you are in any other public park. 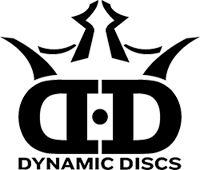 [accordion_toggle title=”Our Partners and Sponsors“]We are a sister club of the Kansas City Flying Disc Club. We encourage you to explore their website and learn more about the KCFDC. 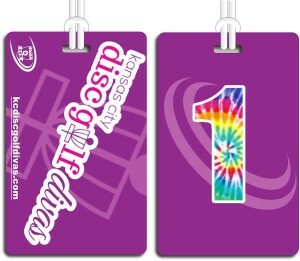 Want to get more involved in the Kansas City disc golf scene? Become a member!